Crowdsourcing is becoming a big thing. When you need some flat pack furniture assembled, or furniture moved, then using a site like Airtasker to help you find a local handyman is a sensible option. The problem comes when people use the handymen on those sites to also do things like replace light switches, install lights, or swap over power points. The vast majority of handymen on sites like AIrtasker are not even licenced electricians, let alone licenced and insured electrical contractors. This means, if they do any electrical work they are operating in breach of section 56 of the Electrical Safety Act that requires all businesses carrying out electrical work for others in Queensland must have an electrical contractor licence. Because they are unlicensed, they have not undergone mandated training, are not subject to any checks of their skills and don’t hold any insurance to protect you or your property. That’s why they are cheap! 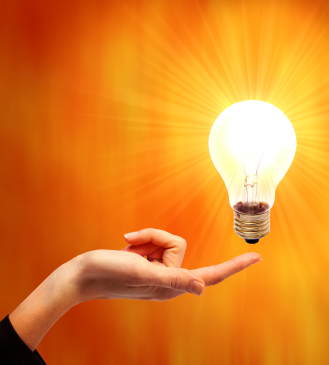 The problem with a lot of electrical work is that problems only become apparent after time or during a fault situation. If you have had an unlicensed handyman do the work, they will be long gone by the time you have a house fire or electric shock. You certainly won’t find them again on anonymous peer to peer forums when they need to make good on a dodgy job or let you know if they have used recalled product. People doing electrical work such as changing switches, lights or power points, who don’t hold a current electrical licence are operating illegally and breaking the law, with penalties of up to $40,000. If there is a problem with their work and it causes damage to your home or injures someone on your property, then your home insurance may not cover the damage or personal injury. If they install an appliance or light fitting, then the product warranty will be voided, which means if it breaks down (for whatever reason), you may wear the costs of the replacement. You may end up being personally liable for all damages and costs if it can be shown that you knowingly hired an unlicensed person. You may also personally be held criminally liable in the case of injury or death if you knowingly hired an unlicensed person to undertake the work. What can you do to protect yourself and your home? Check the licence of every electrical contractor that will work on your property BEFORE they pick up their first tool. If they try to tell you that licences are not required, or if they are not willing to put their terms in writing, if their ads don’t display a licence number, if they only work on weekends or after hours, or if they want payments in cash … then your alarm bells should ring. 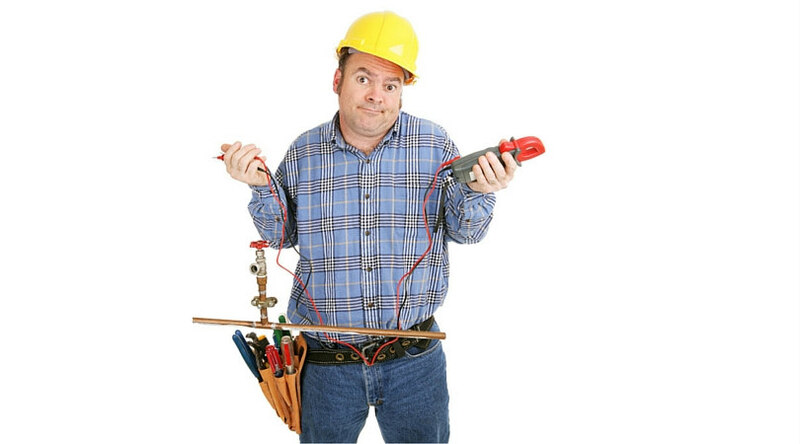 In Queensland, only let licenced electrical contractors near your home. Otherwise, you may find how nasty cheap really can be. Need electrical repairs? Call us!